All fields except "accessoryimage" are optional. For "madefor" and "alsoworks," things explicitly advertised as working with an accessory should go into "madefor" and anything else should go into "alsoworks." 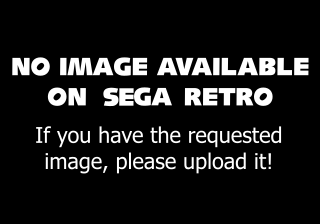 For example, the SH-400 is explicitly said to work with the SC-3000, SG-1000, and SG-1000 II, but also works with the Sega Mark III, Sega Master System, and Sega Mega Drive.